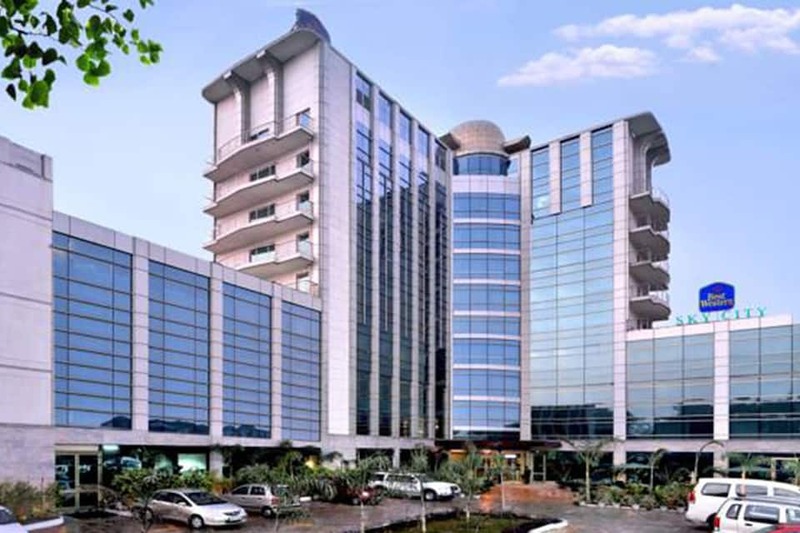 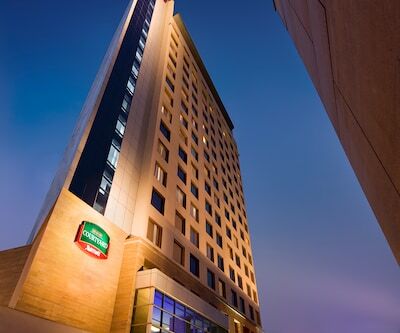 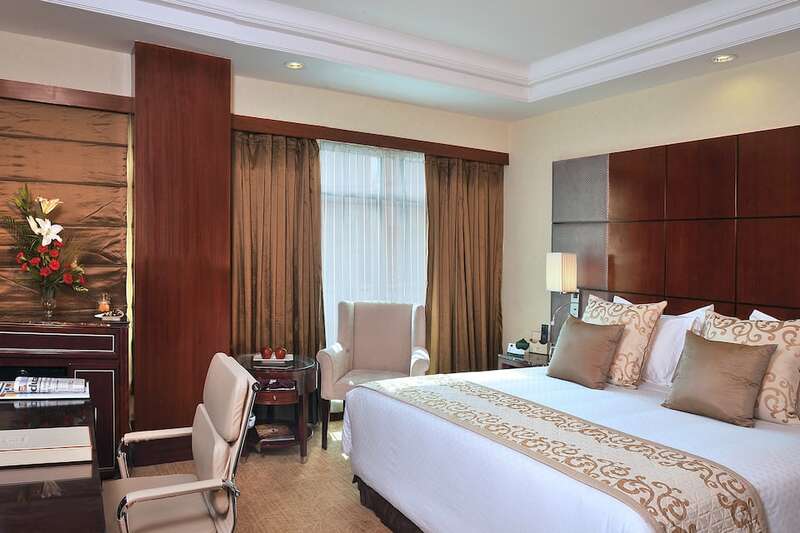 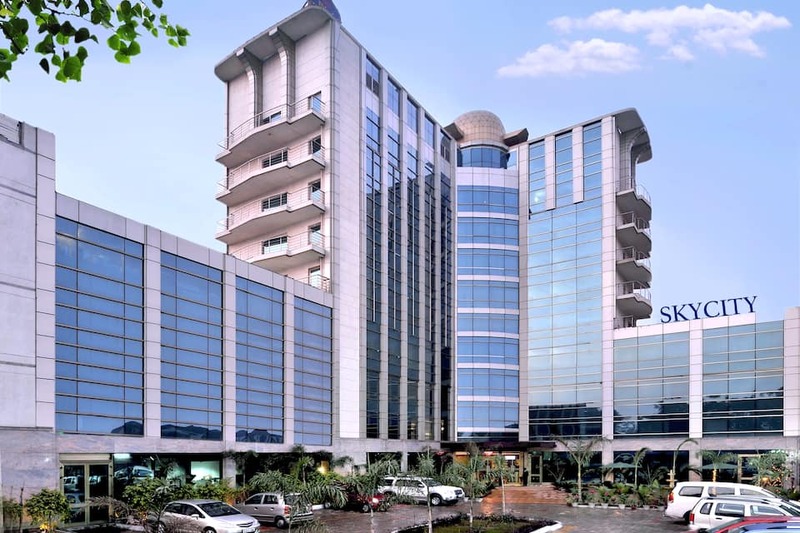 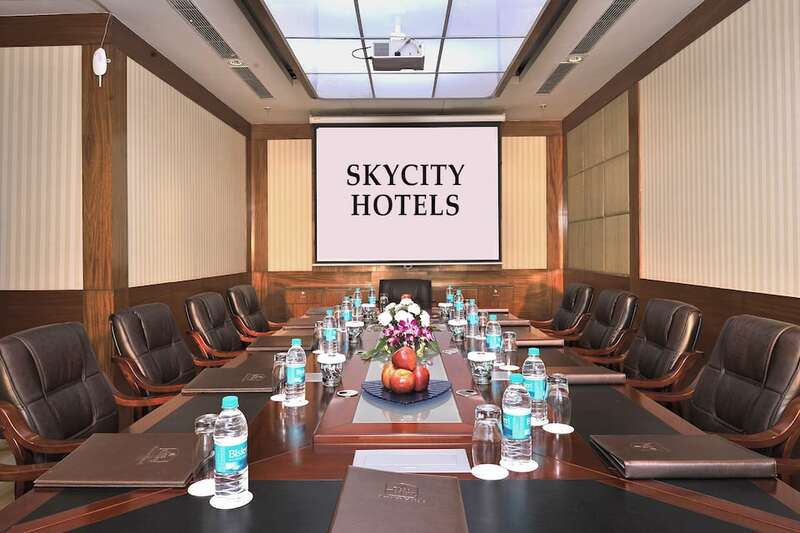 Offering a luxurious and sophisticated stay experience, the Best Western Skycity Hotel is a 4-star contemporary hotel with world-class facilities. 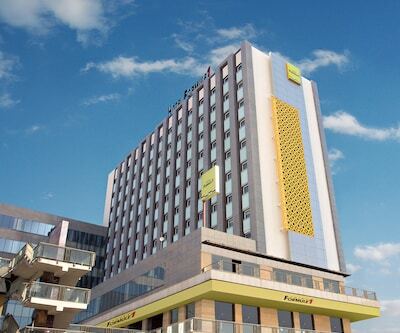 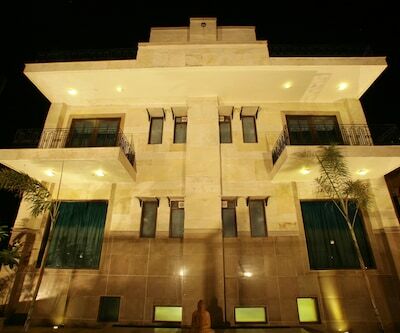 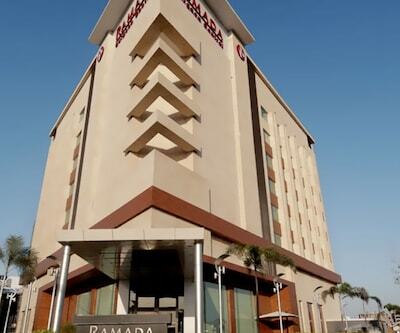 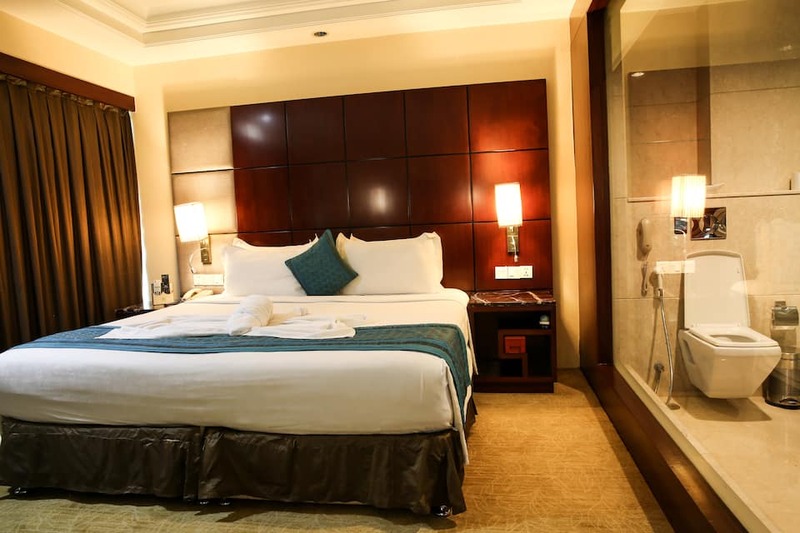 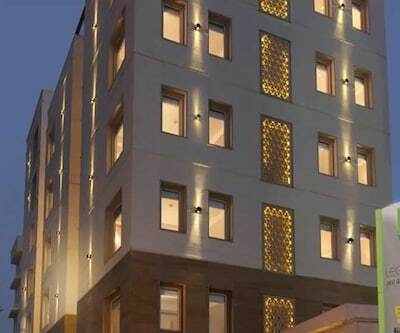 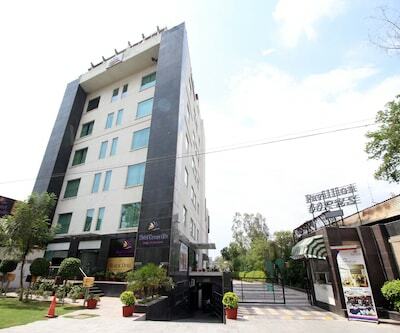 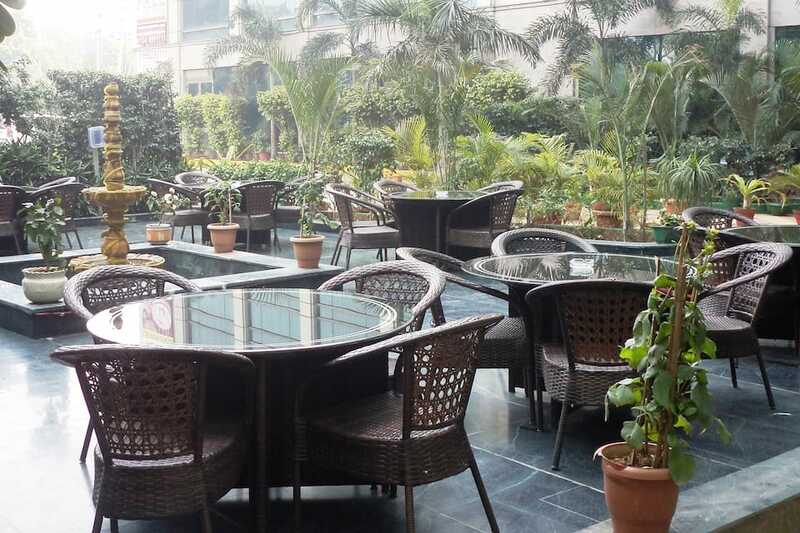 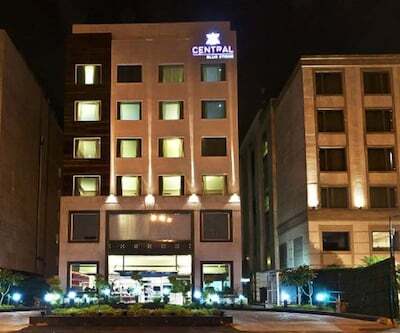 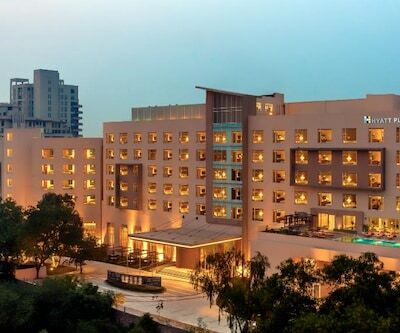  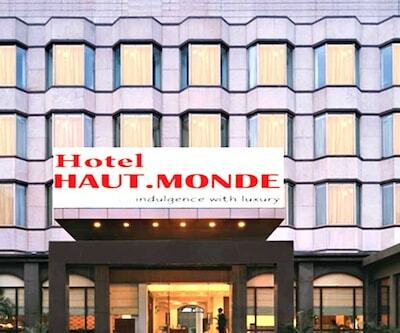 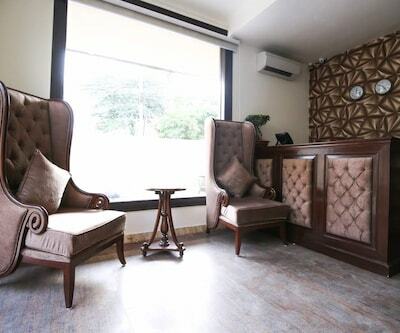 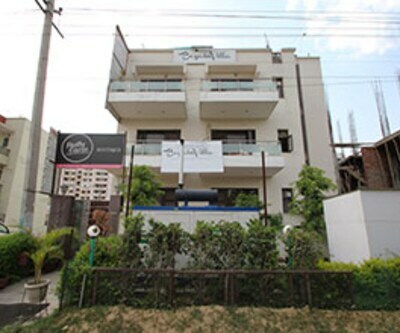 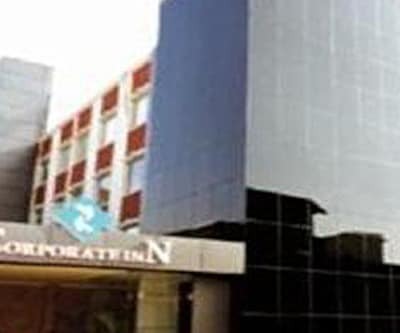 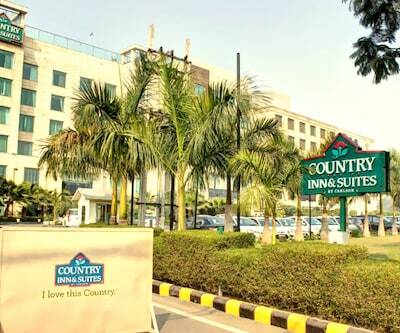 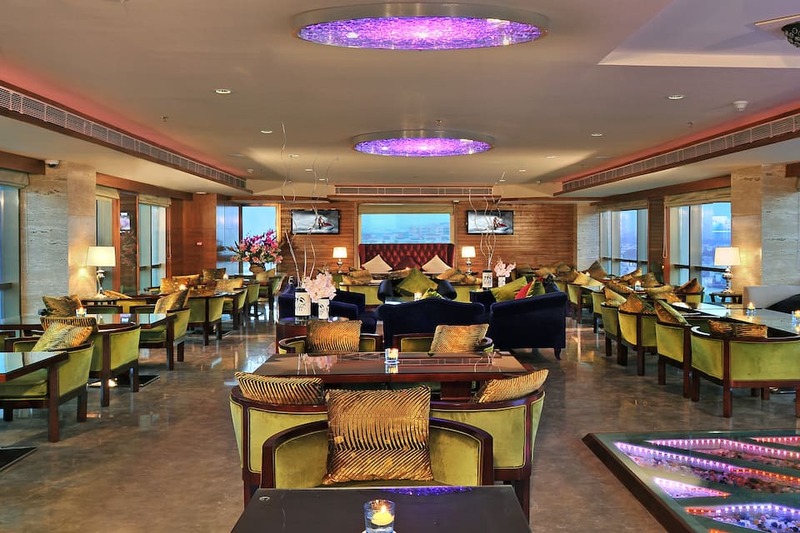 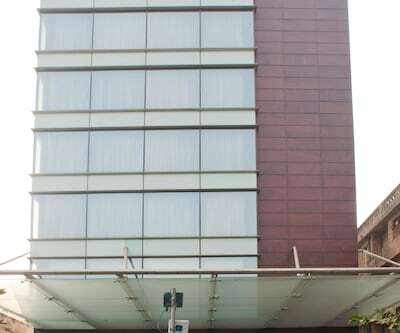 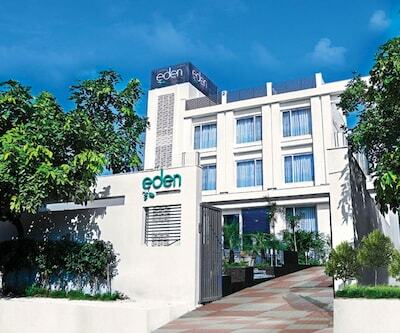 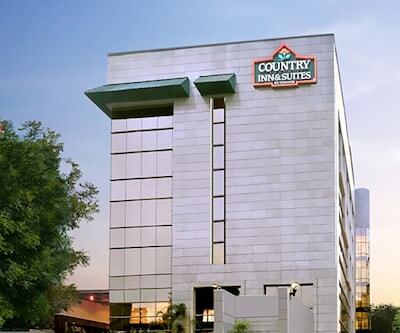 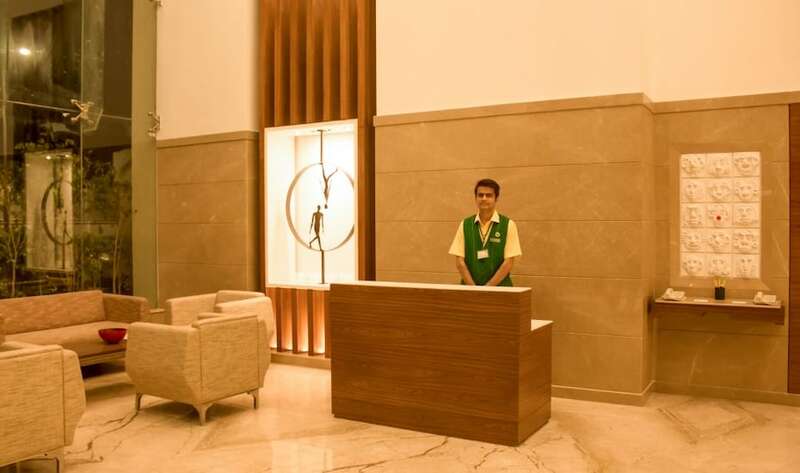 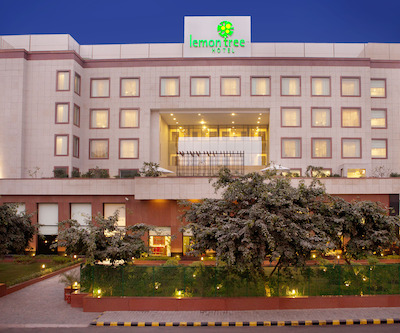 Located in Gurgaon, this stylish hotel is near various shopping destinations and business parks such as MG Road (3 km) and Unitech Cyber Park (3 km). 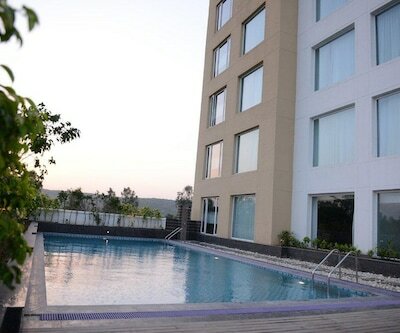 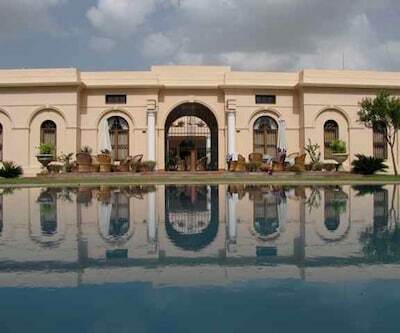 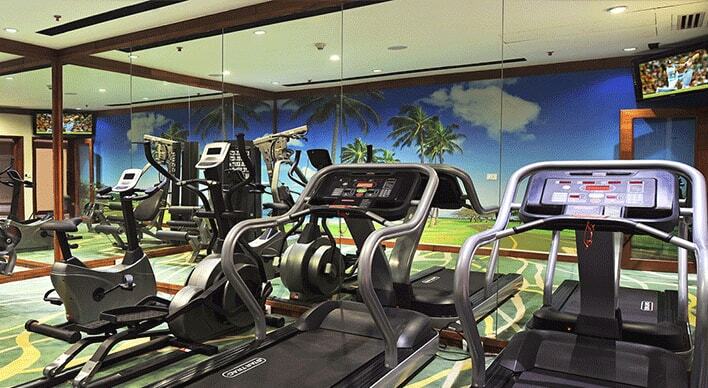 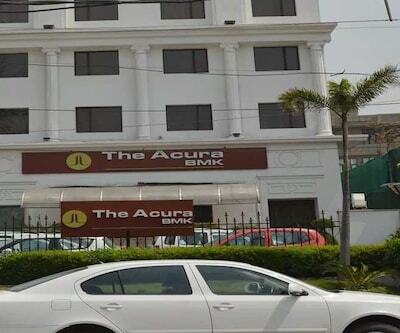 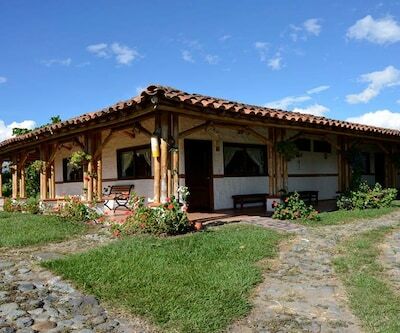 The classy hotel has a state-of-the-art spa and health club and a karaoke room. 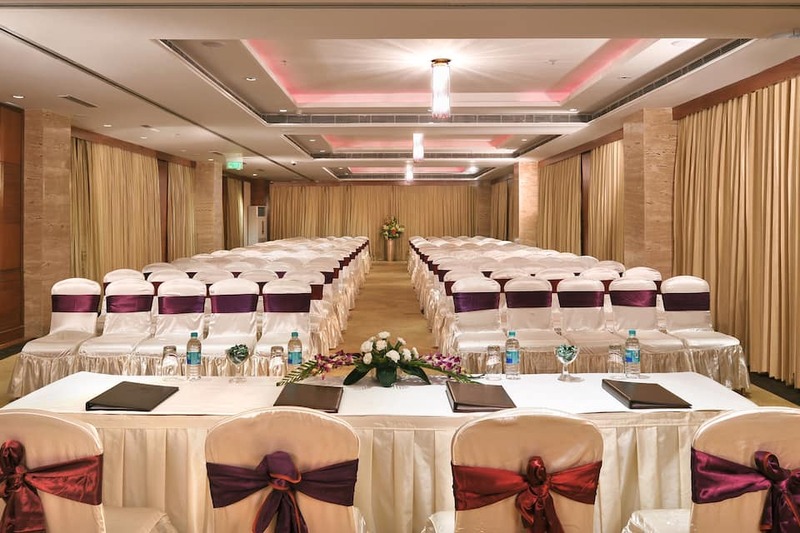 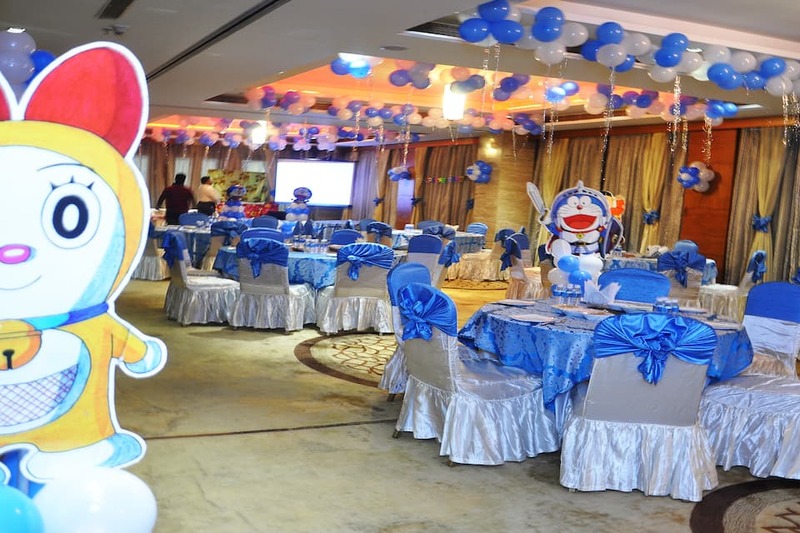 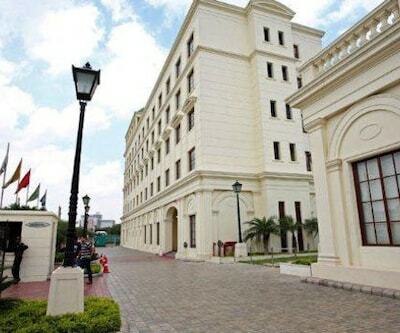 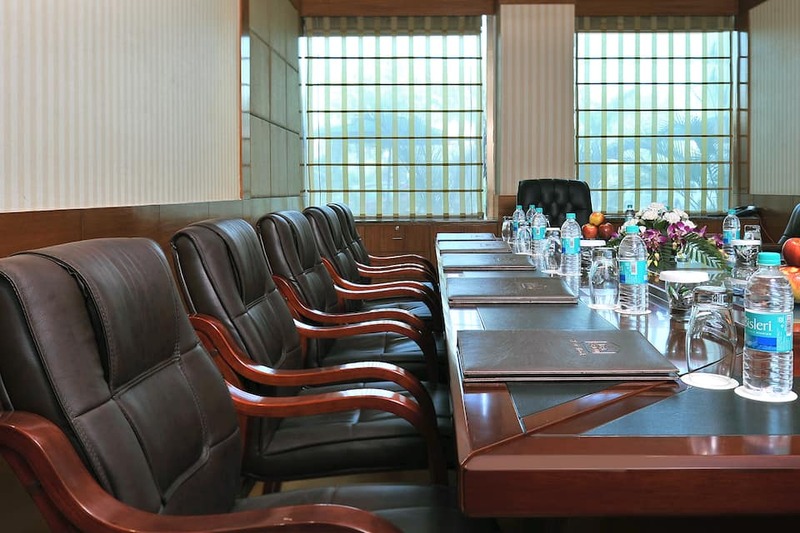 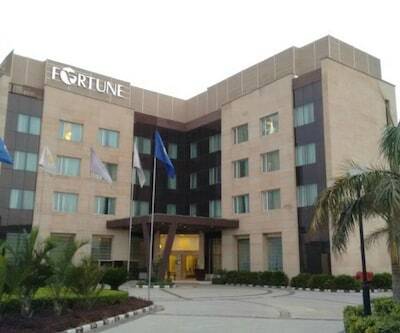 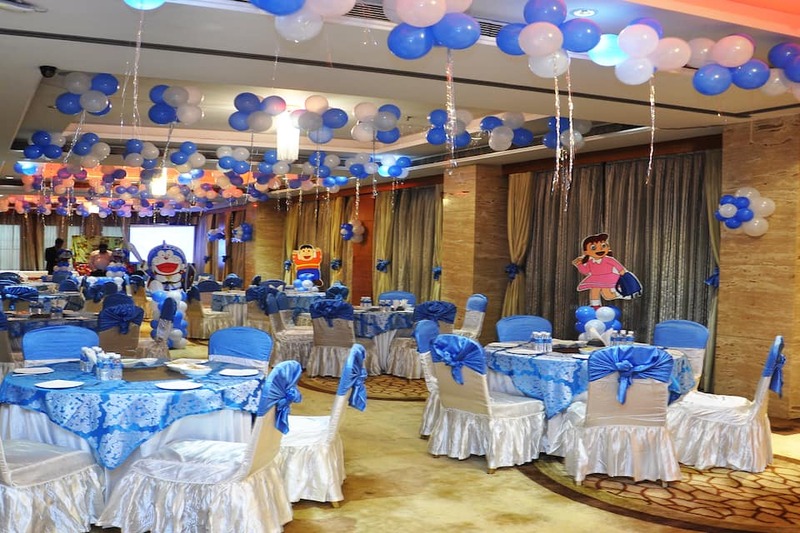 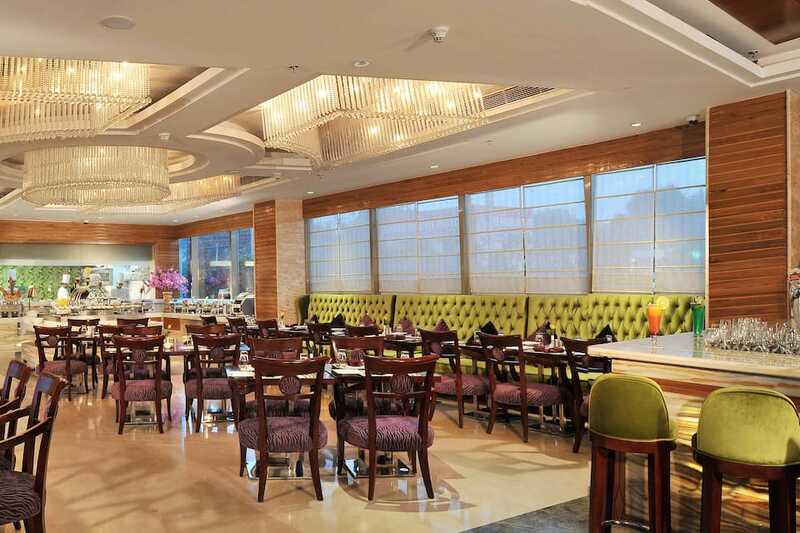 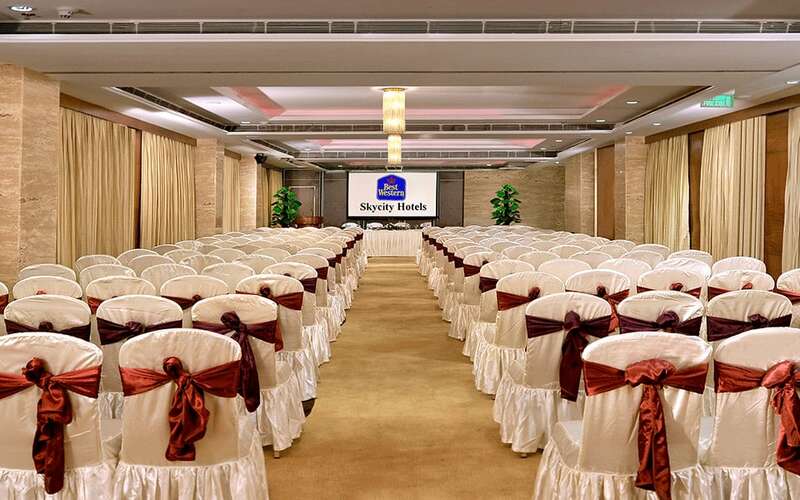 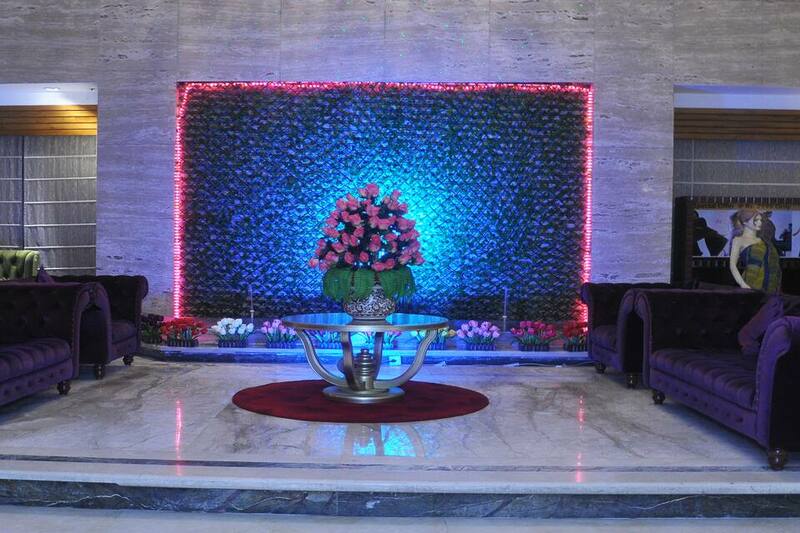 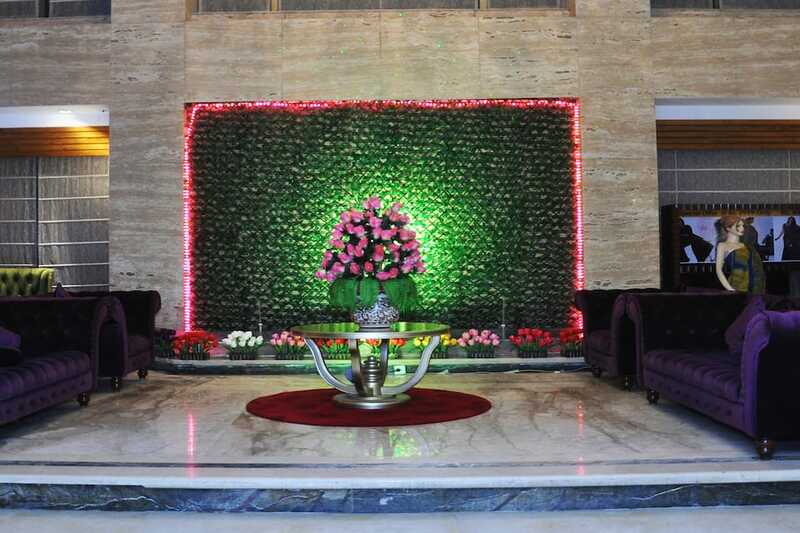 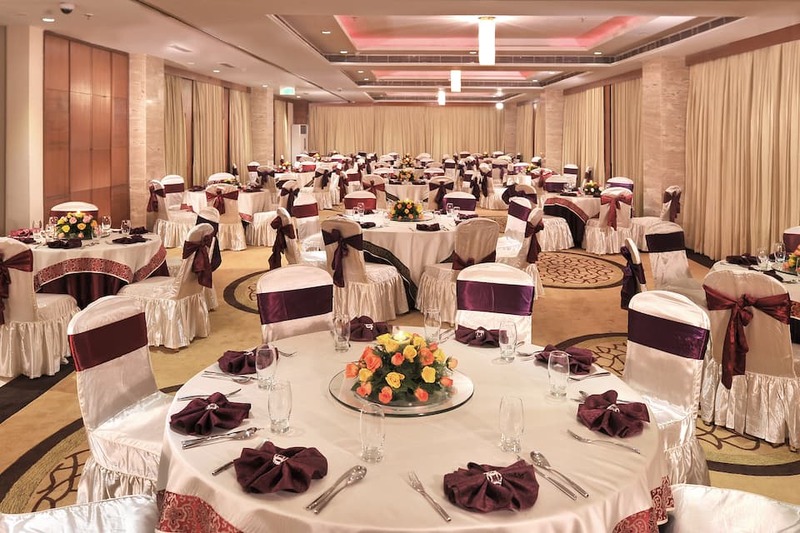 Large banquet spaces and three well-equipped meeting places are perfect to suit the modern-day business requirements. 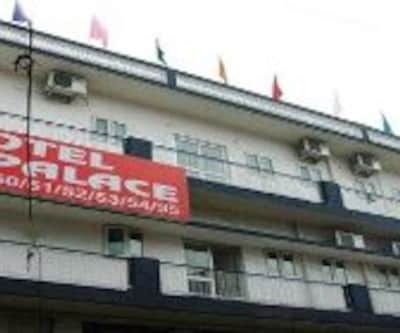 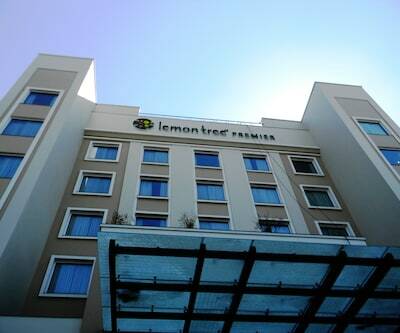 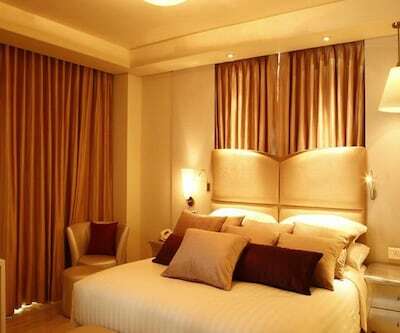 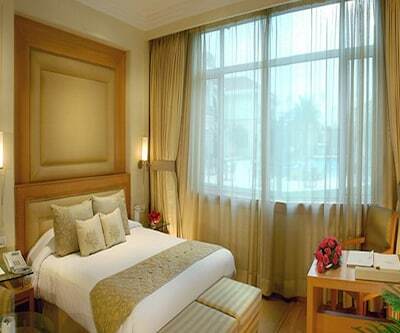 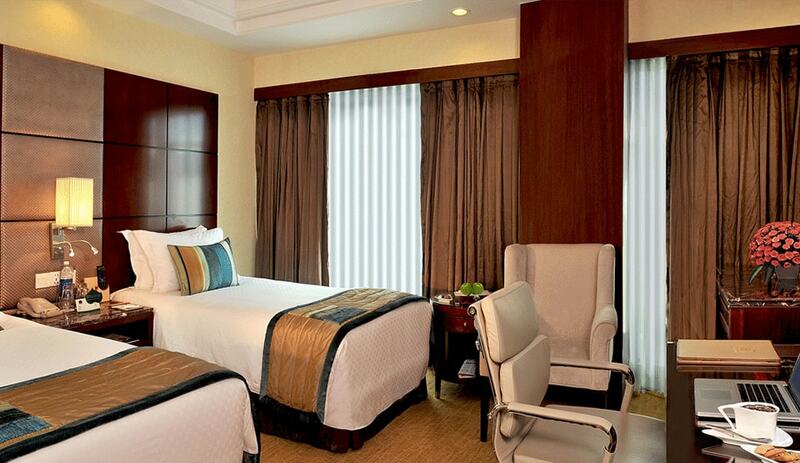 Wi-Fi, parking and breakfast are a few free services while laundry service and room service are chargeable. 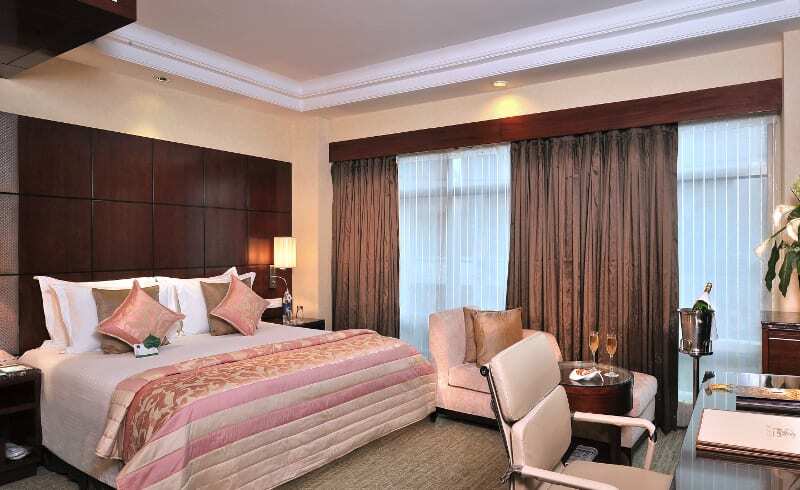 This aristocratic hotel offers three magnificent Royal and Premier Suites and 52 exclusive guest rooms categorised into Single Deluxe, Deluxe and Executive. 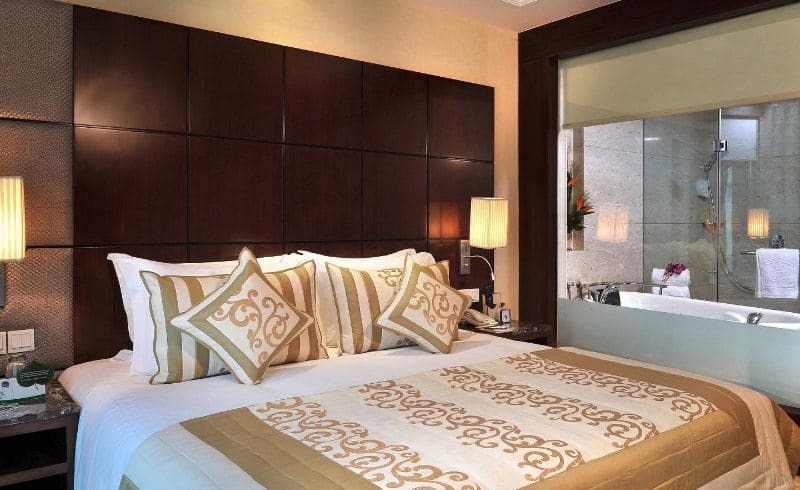 Elegantly designed with modern mahogany wood furnishings and artwork, the rooms incorporate deluxe Italian Marble baths with Rainforest shower systems and designer toiletries. 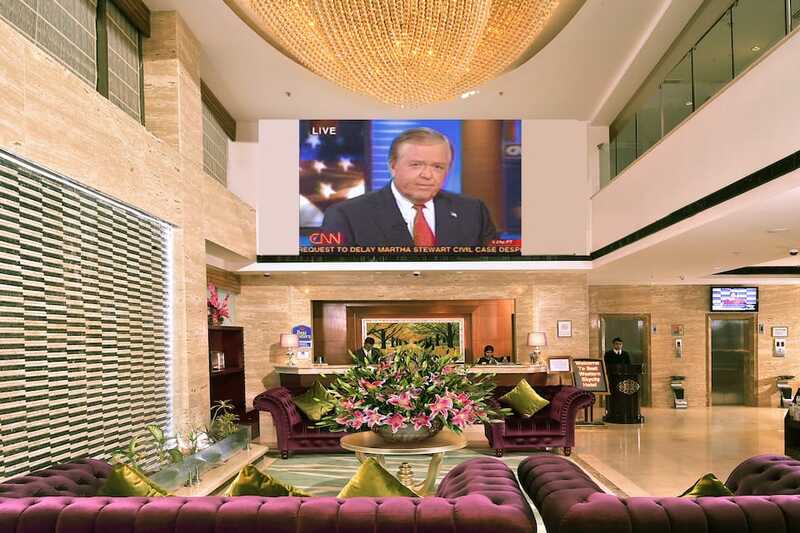 Other amenities include free Wi-Fi, a 40-inch LCD TV with premium satellite channels, LED lighting and a fully-stocked minibar. 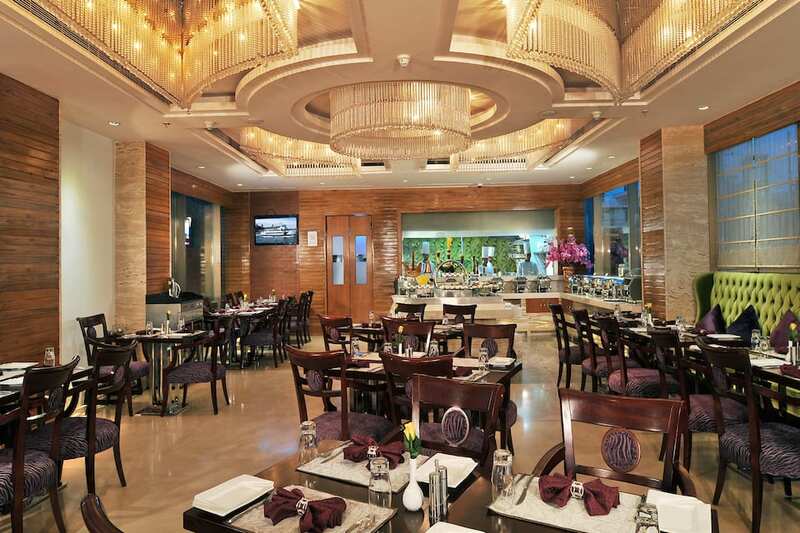 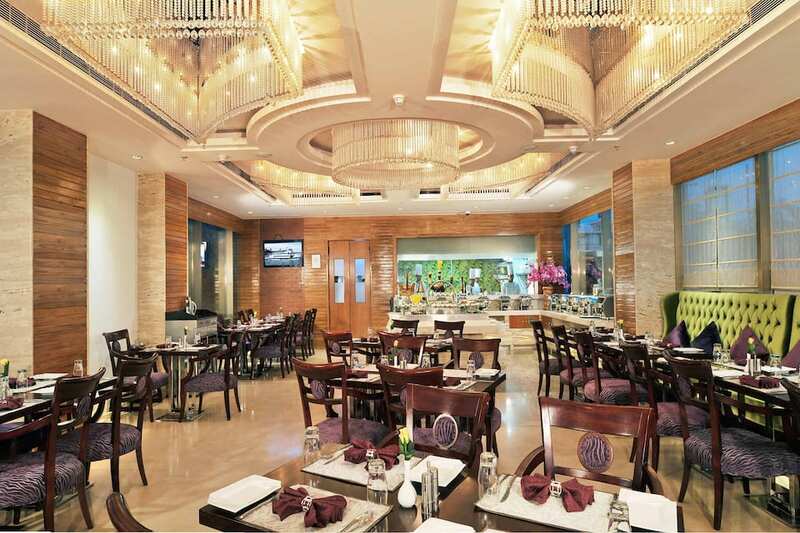 Savour a range of delicious international cuisines at Latitude that incorporates a caf? 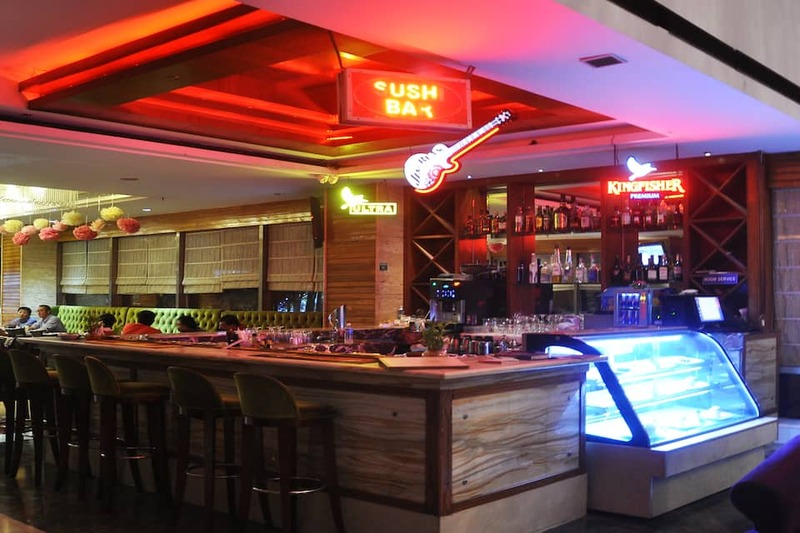 bar and an all-day dining restaurant; Macroons is a 24-hour open pastry shop and Club Tokyo is a stylish all-day multi-cuisine retreat offering DJ and karaoke events. 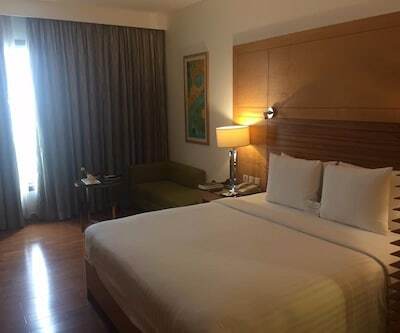 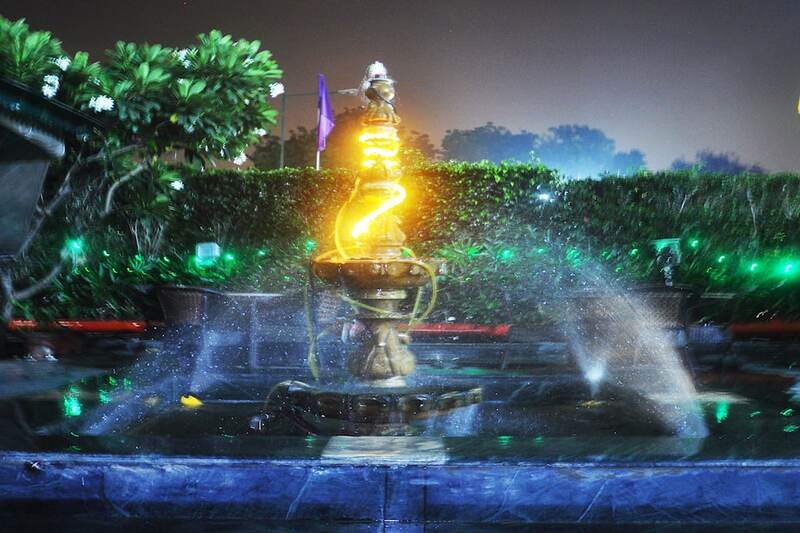 Some sightseeing places nearby are MG Road (3 km), Leisure Valley Park (4 km), Kingdom of Dreams (5 km), Appu Ghar (5 km), DLF Cyber Hub (9 km), Fun N Food Village (15 km), Sultanpur National Park (15 km) and Qutub Minar (20 km). 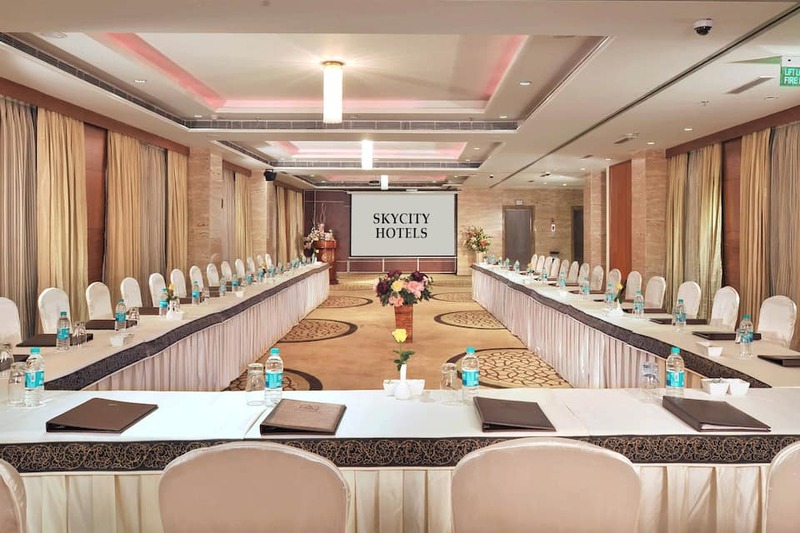 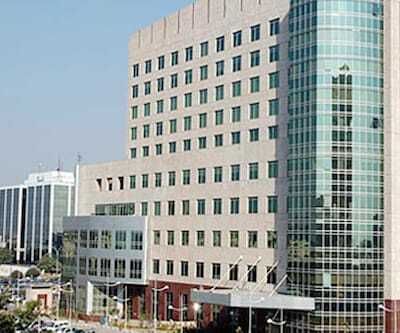 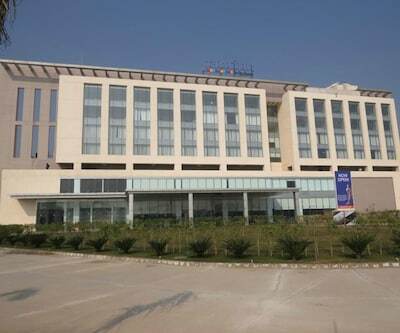 Gurgaon Railway Station is 5 km, Indira Gandhi International Airport (DEL) is 17 km and New Delhi Railway Station is about 31 km from Best Western Skycity hotel. 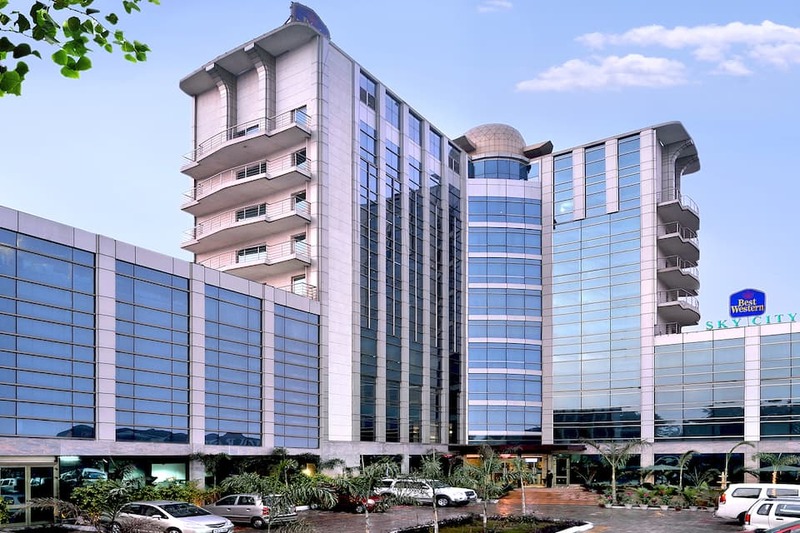 Unitech Cyber Park (3 km), Unitech Business Zone (8 km), Universal Business Park (8 km) and DLF Cyber City (10 km) are nearby. 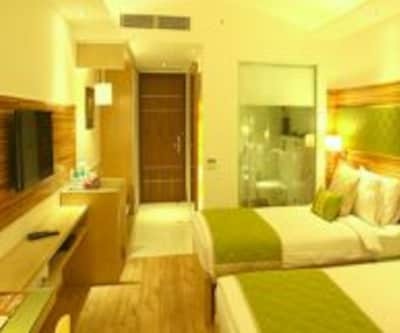 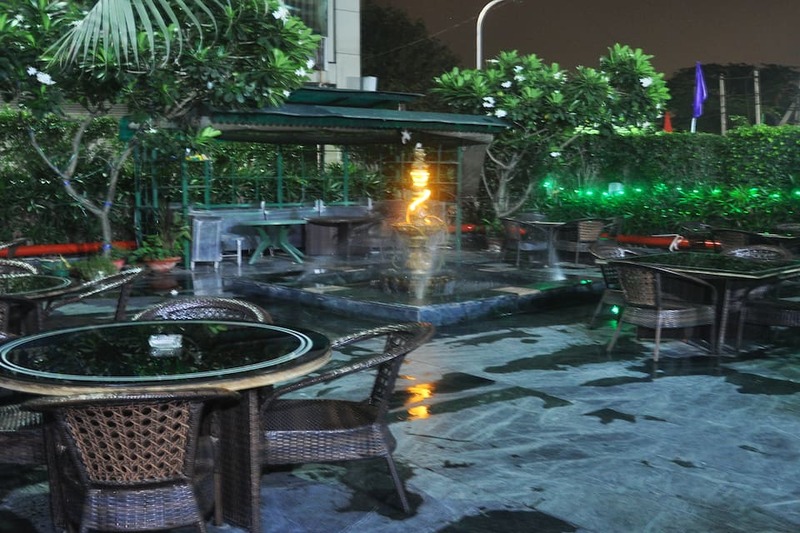 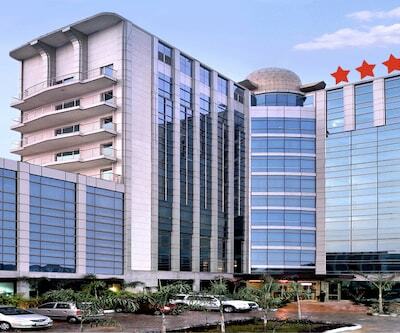 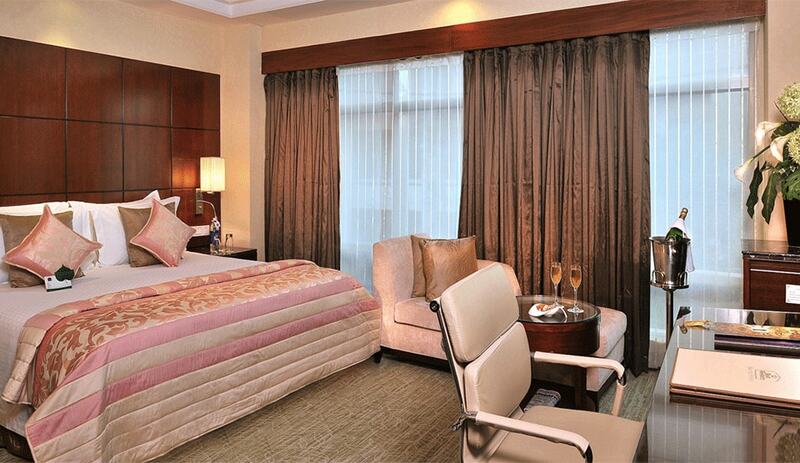 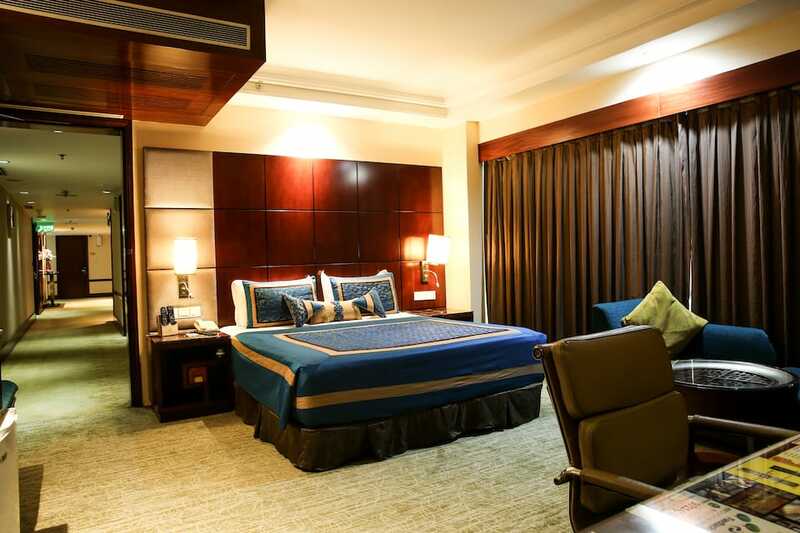 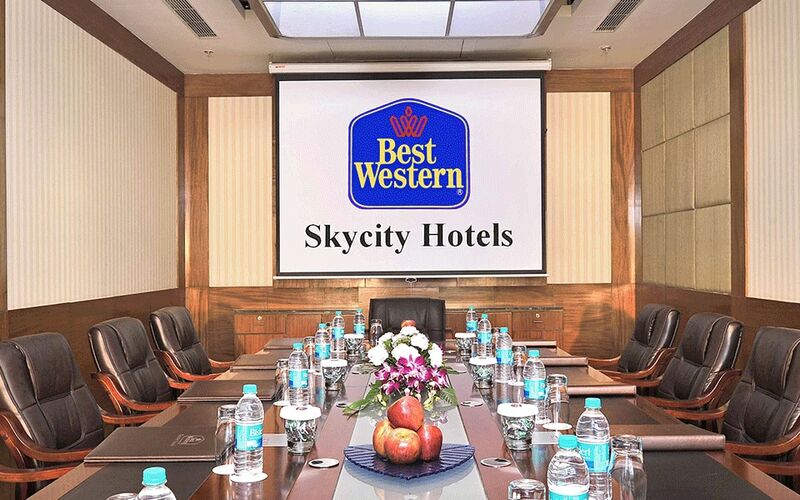 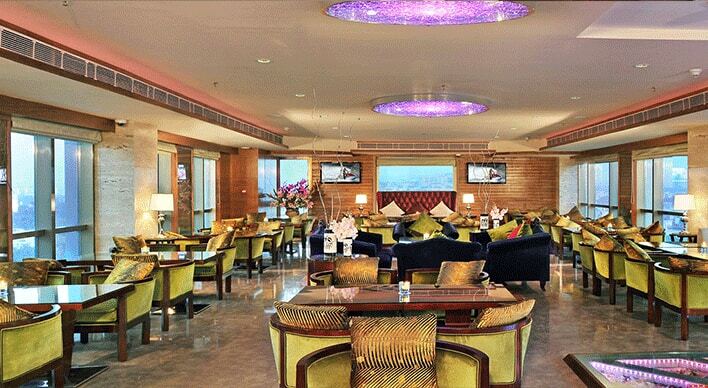 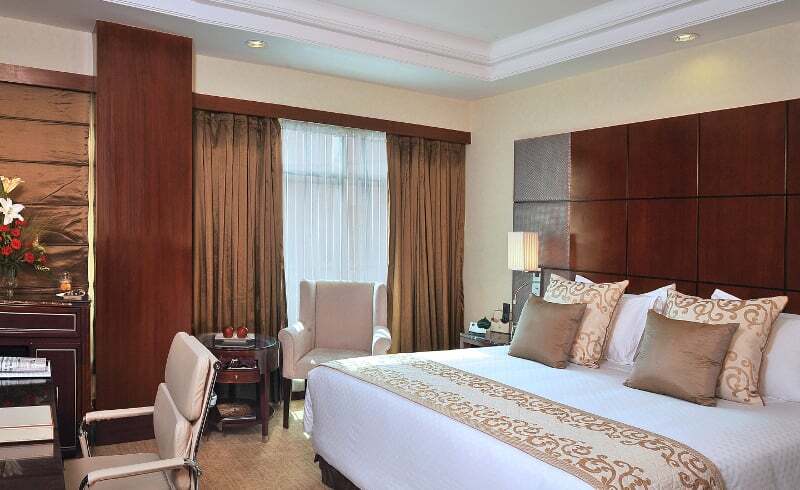 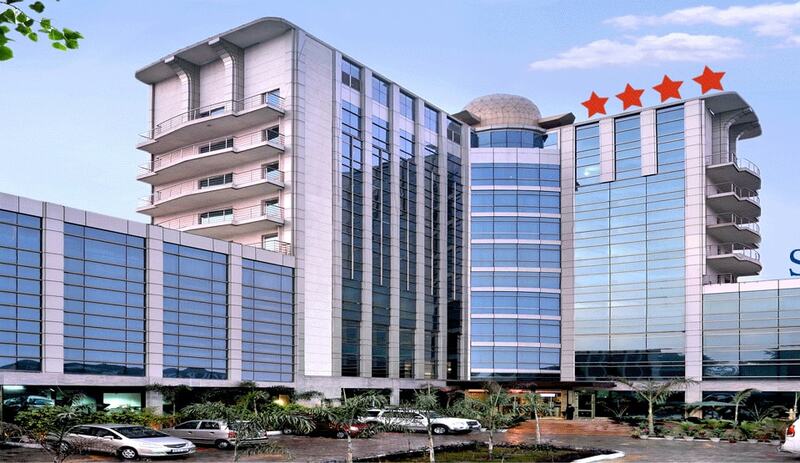 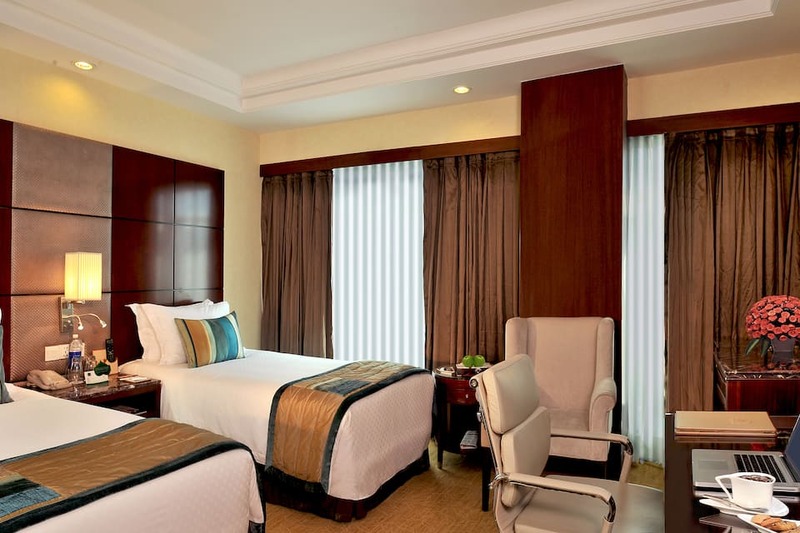 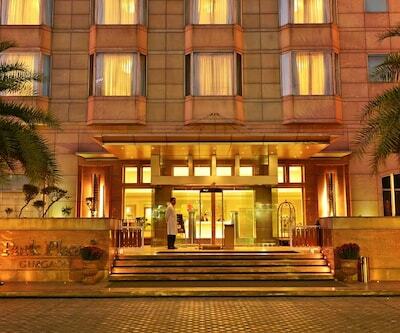 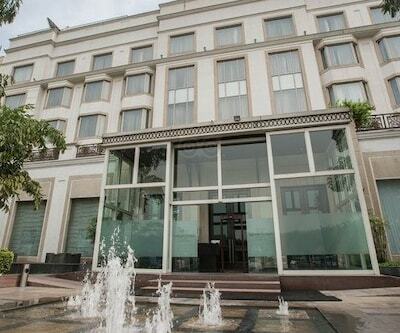 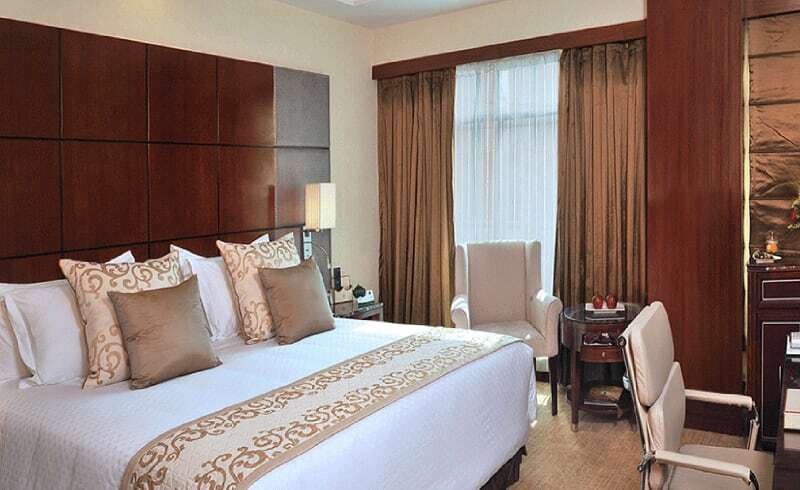 Book now and enjoy the luxury of being at Best Western Skycity Hotel.